The anatomical shape of the glove and the pre-spreaded fingers make the Ergonomic Support System support a natural catching position. 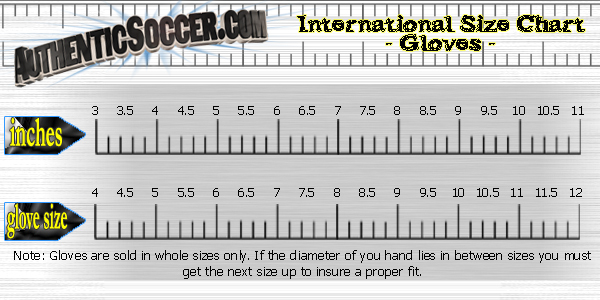 The latex that is slightly pulled up on the little finger side provides a larger catching area and a tighter optimized fit. 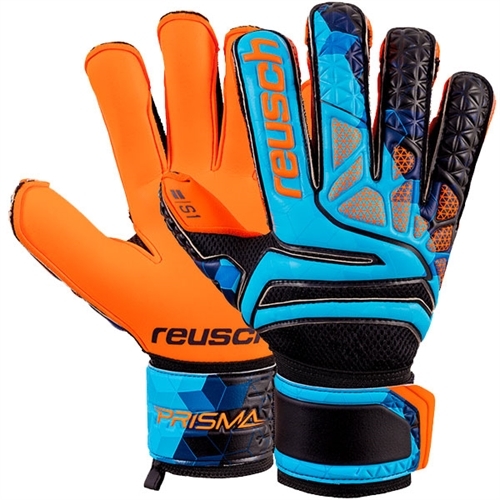 Our Reusch Prisma Prime S1 Evolution Evolution Support Goalkeeper Glove is a great game day glove. This glove offers durability without sacrificing quality and performance. Reusch's AirVentSystem uses highly breathable Air Mesh material to make this glove more comfortable.